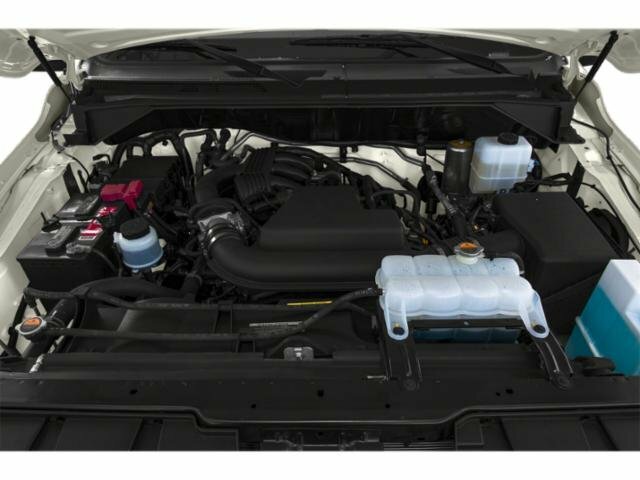 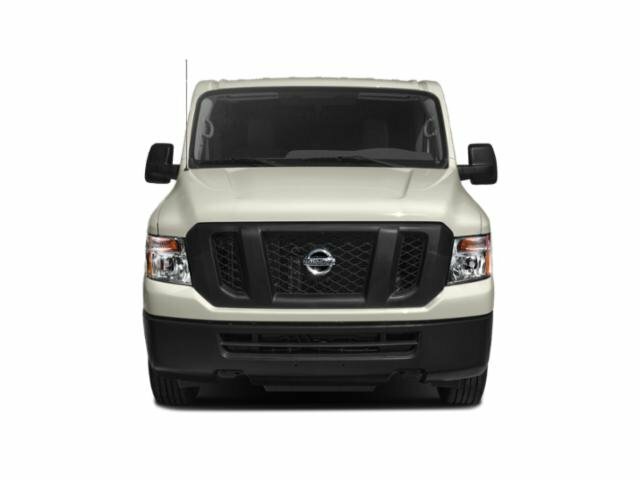 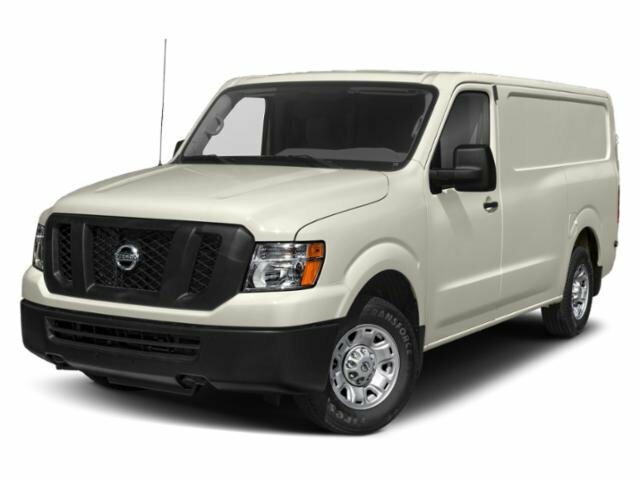 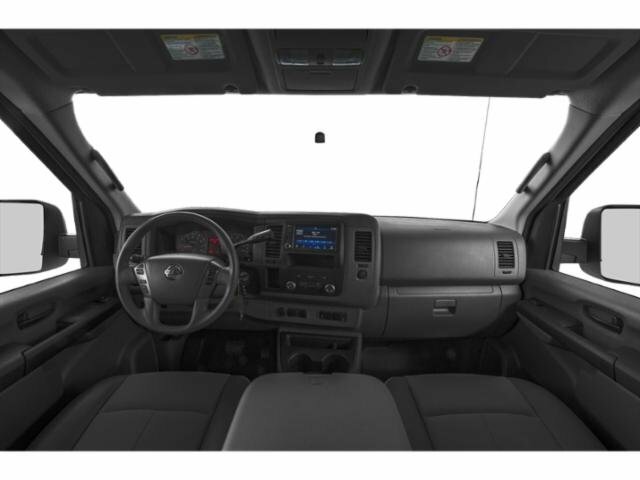 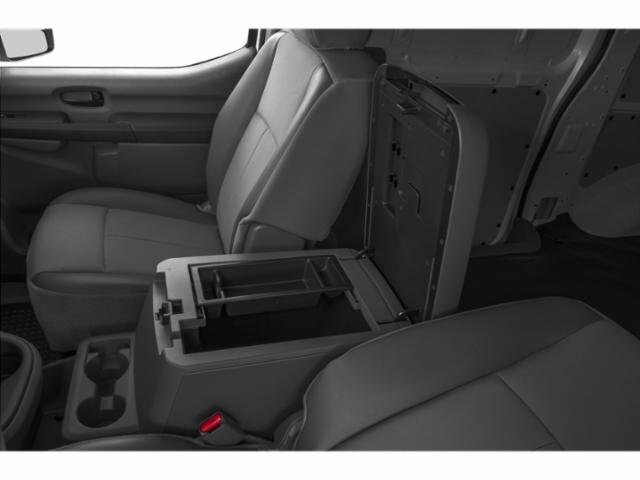 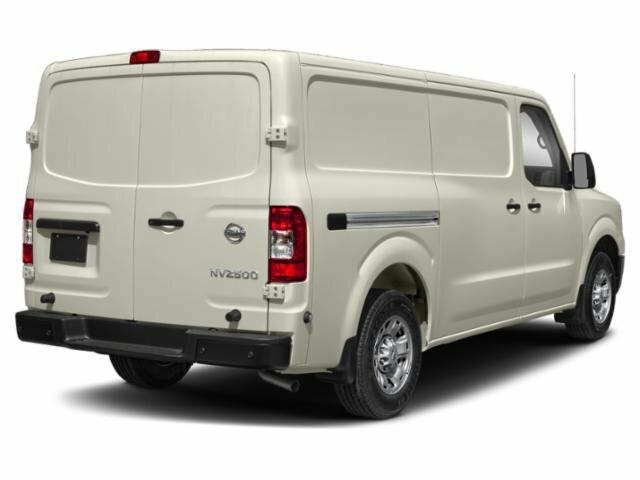 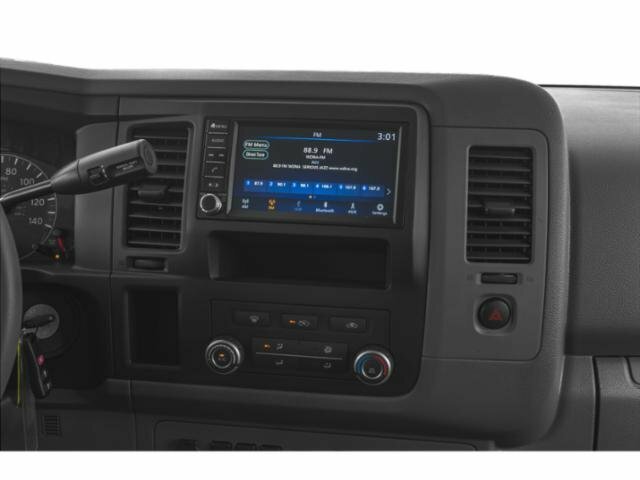 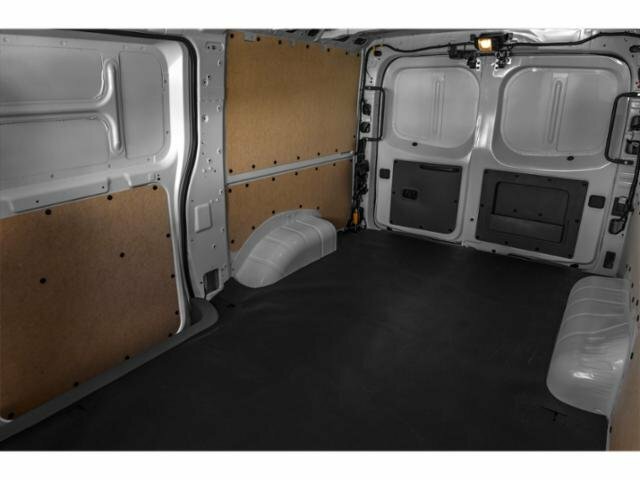 2019 Nissan NV Cargo for sale in Moreno Valley, Corona, Inland Empire and Riverside, CA 1N6BF0KY3KN801650 - Riverside Nissan. 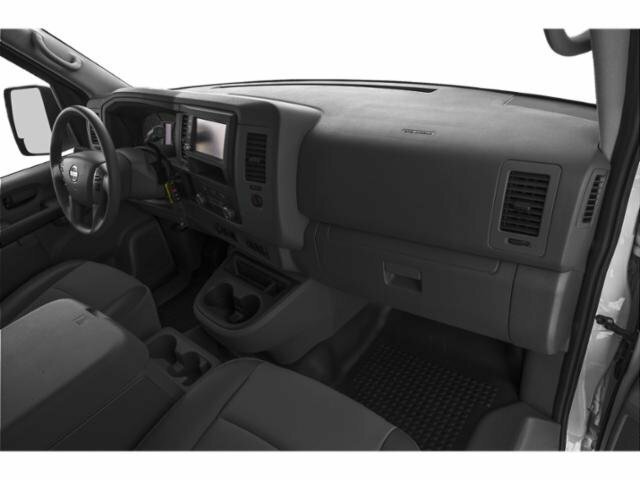 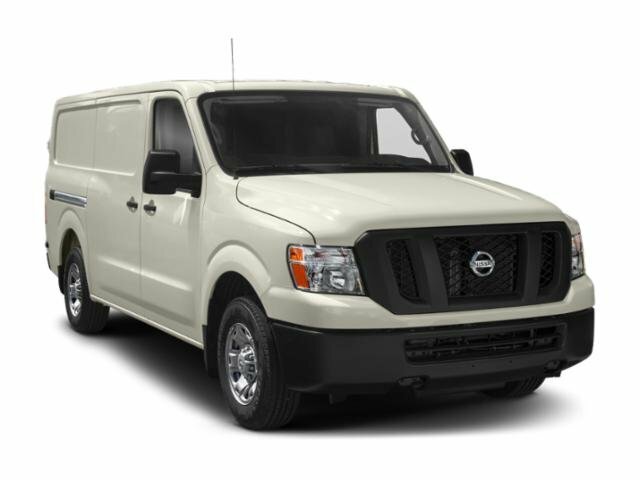 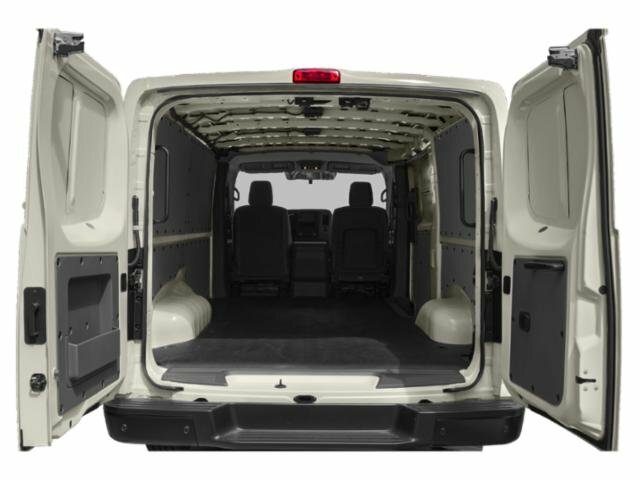 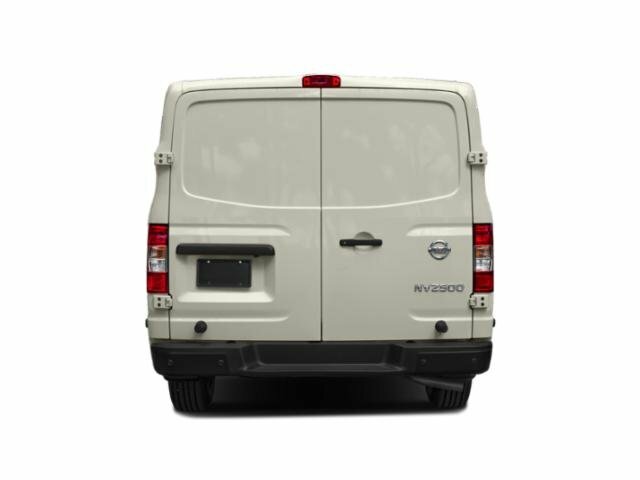 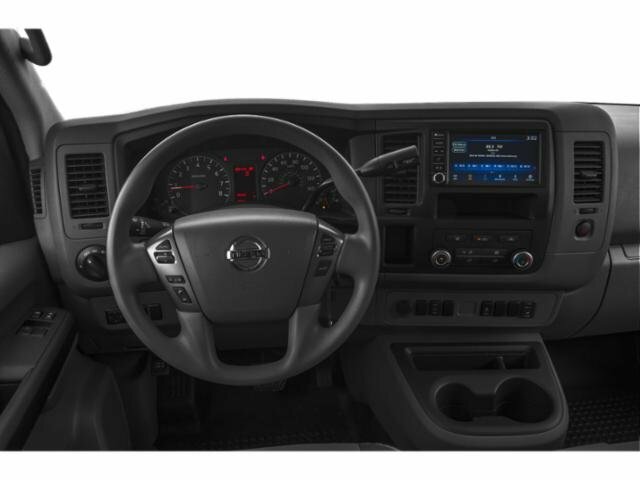 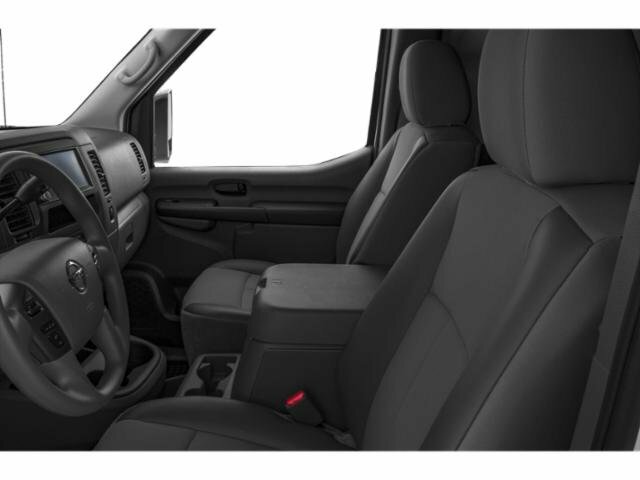 How comforting is it knowing you are always prepared with this fabulous 2019 Nissan NV Cargo VN 2500 STD SV V6! 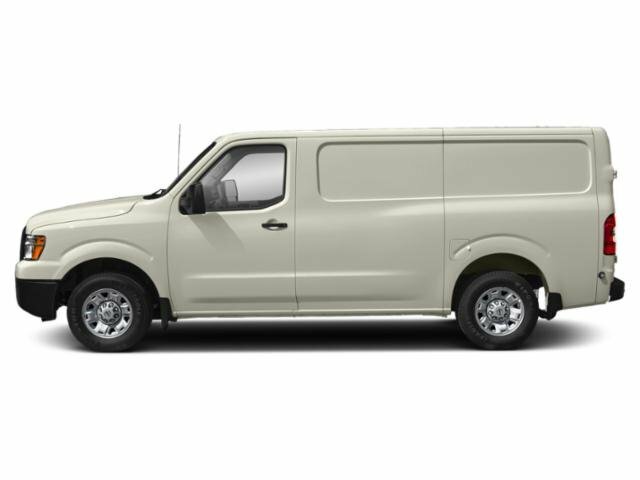 Runs mint!! !